Lots going on today! It's officially the first day back for teachers here, and thus my first day not working (if that makes any sense). 2. My quilt pattern is finally here!! Amanda was my pattern tester. She assures me that everything is in order and that the quilt came together quite easily! Getting these pictures was not so easy (something about falling in a swamp), but I really appreciate her effort. In order to celebrate the pattern and her beautiful version, Amanda has graciously offered a charm pack of Happy Campers (which she used) and a copy of the pattern to give away. Amanda has her own little fabric shop that I am insanely jealous of. She has a great assortment of pre-cuts over there. And while this isn't technically a sponsored giveaway, I had to give her a shout out. 3. 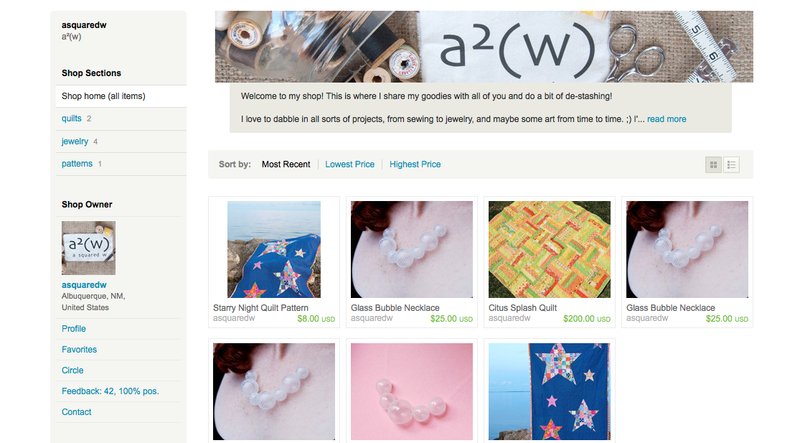 My Etsy shop. While it looks a bit bare now, I promise that I will have more goodies up in the next few days. Keep checking back! If there is something special that you would like to see, please let me know! 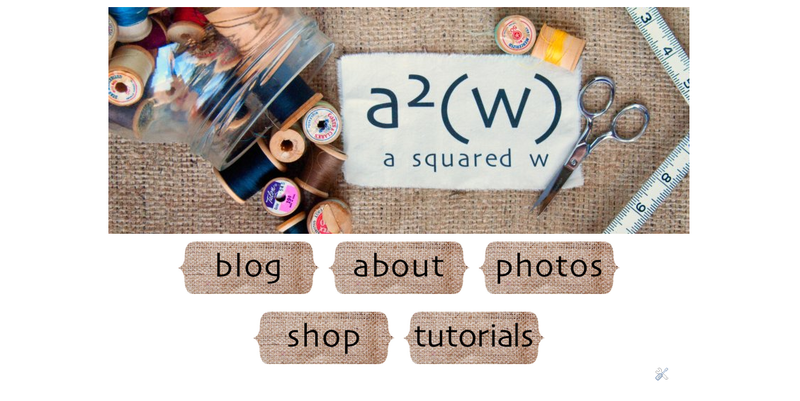 To reward those of you who actually read my blog, I have coupon code for 15% off your purchase (excluding shipping). Simply enter GRANDOPEN15 when you check out in the coupon box. This coupon will expire at midnight EST on Thursday. I found your blog through Amanda's. Super cute star quilt. I would love to make one for my son. I am guessing you are a teacher that is now retired? Me too! Just came over from amanda's blog. That starry quilt is beautiful! Yours and hers! Congrats on your new endeavor! I am a brand new quilter but if I won the pattern, I would make a quilt for my DH, I think he's really like it. Thanks! i might use a red/white/blue theme and make this for my military friends! great pattern! Amanda sent me over - wow, that quilt is amazing! I would love to make this quilt for my soon to be big boy. He just moved up to a big boy bed, and his room is all stars and rockets! This is such a cool quilt!! I would make it for me! 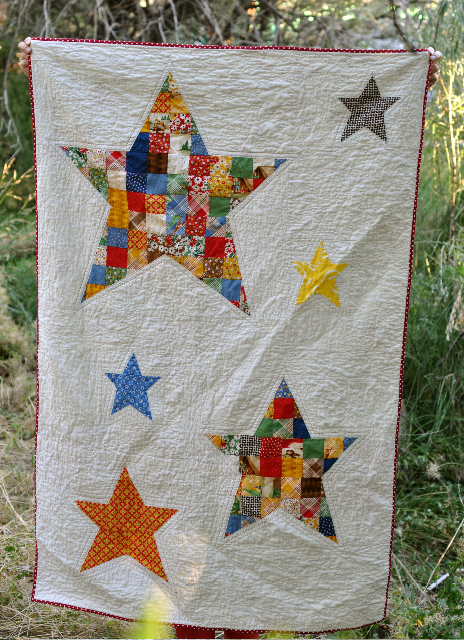 I've wanted to make a star quilt for so, so, so long! I love it! Just bought that necklace!! Told you on your last post I HAD TO HAVE IT!! So glad to have found you (and your pattern and Etsy shop, loving the charm packs!). This pattern would be great for my oldest son who has a solar system inspired bedroom. What a cute quilt! I'd make it for my friend's daughter -- I owe him a baby present and his daughter is already two. Whoops! :D Congratulations on your shop's grand opening! Wow! I really love this quilt pattern. I love modern quilting that has no repeat blocks! It is gorgeous and I would make it for myself and my family, to have when we are chillin' downstairs watching t.v. or playing board games. I came over from Amandas blog. 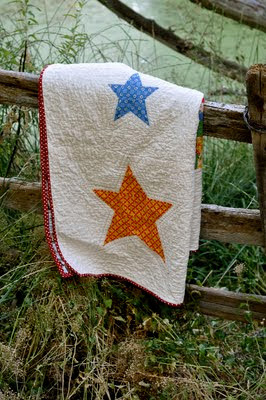 Love the quilt pattern and the fabrics used too! I would make it for our cottage! perfect for the cool nights on Lake Huron. thanks and congrats on a great pattern. This is such a cute pattern. And I love the pillow! So gorgeous. I would have to make this for my younger sister. She's such a diva and swears shes a star. But despite everything, she shines brightly and allows others to shine too. I came over from Amanda's blog. I would make it for my newphew. Thanks for the giveaway!